Adrian Park looks at how the holes in an imaginary slice of Swiss cheese were lining up for a tired, but experienced, crew flying a fast-landing aircraft on a blustery morning. One defence, if it had been adopted fully many years earlier, could have saved the situation. But it wasn’t. A wise instructor once told me a bad landing starts with a bad approach and a bad approach starts with a bad circuit. 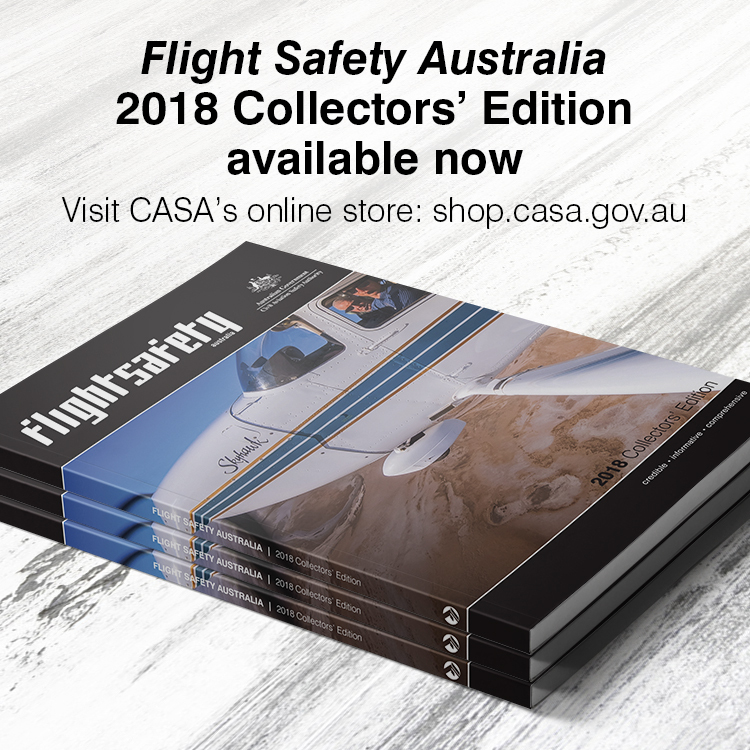 It’s not uncommon for training literature to echo a similar sentiment with phrases such as ‘good landings are the result of good approaches’. I must admit I like these sayings. They have a solid and reliable feel as they roll off the tongue. Something you can hang your proverbial hat and aviator sunnies on. Its basic truth speaks to the fact that if we work hard on our approach, the landing will neatly follow and if there is something wrong with our landing, there is something wrong with our approach. There’s a problem with it though: It doesn’t go far enough. By that I mean the extrapolation from a good landing back to a good approach should go way beyond the pilot’s responsibility to fly said good approach to said good landing. That’s because modern safety theory tells us the good approaches that lead to good landings are the result of good training which is the result of good management which is the result of good culture which is the result of … Well, you get the idea. The point is that a good landing and a good approach will be as good as the system which generates ‘good’ crews to fly those good approaches. 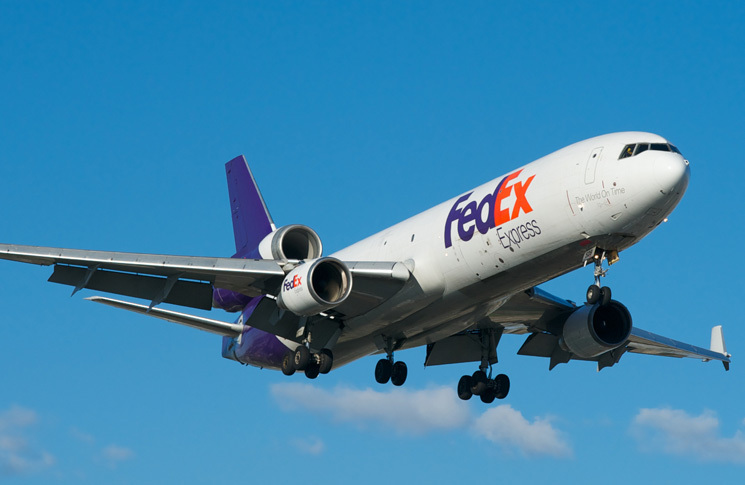 To illustrate this truth consider the fate of Flight FDX 80, a Fedex cargo-carrying McDonnell Douglas MD-11F arriving at Narita Airport in Japan. 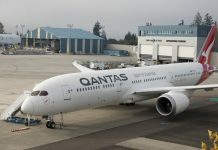 It was 23 March 2009 and the two pilots (and only occupants) had been given the graveyard shift with an off-block time from Guangzhou Airport of 3:15 am. Several hours later, as the sun began its slow ascent, the first officer (FO) and the pilot on the controls, asked the captain to run the checklist for a landing to Narita Airport. At about 6:40 am, Narita Tower informed the crew the duty runway was 34L and the wind was 320 degrees at 28 knots gusting up to 40 knots. A passing cold front was producing extremely strong winds with preceding pilots reporting wind strengths of 60 knots at 1000 feet. Hearing the wind reports, the FO asked the captain to calculate an approach speed correction and the captain replied with a 10-knot correction making the approach speed 164 knots. They discussed the gusts in a little more detail but with the wind straight down the runway and within the limitations of the aircraft, there appeared to be little reason for concern. The captain had over 8000 hours total and nearly 4000 on type with the FO having over 5000 hours total and nearly 1000 on type—more than enough hours between them to have seen, and dealt with, some pretty tricky winds in the past. However, as the autopilot established the aircraft on final approach, the turbulent conditions became more of an issue. The three engines, under the command of the auto-throttle, had to continuously vary their power back and forth from an engine pressure ratio (EPR) of 1.0 to 1.25, attempting to compensate for the fluctuating airspeed: in one moment the airspeed was 152 knots and in the next, it was 180 knots. ‘Yee haw ride ‘em cowboy,’ exclaimed the captain as the aircraft passed through 1000 feet on descent. He reconfirmed runway 34L and then called, ‘Stabilised’ at which, evidently recognising the irony in 50–60 knot approach winds, he and the FO shared a laugh. In a few moments there would be very little to laugh about. At 200 feet above the threshold the aural warning system announced, ‘Autopilot off’ and the pitch of the aircraft increased to three degrees nose up slowing the machine to 154 knots. The FO was now controlling the aircraft albeit with the help of the still-coupled auto-throttle. At 50 feet the airspeed increased to 160 knots and the sink rate to 13 foot per second (fps) as the pitch decreased to near level with the auto-throttle trying (and failing) to keep up with the wild wind. 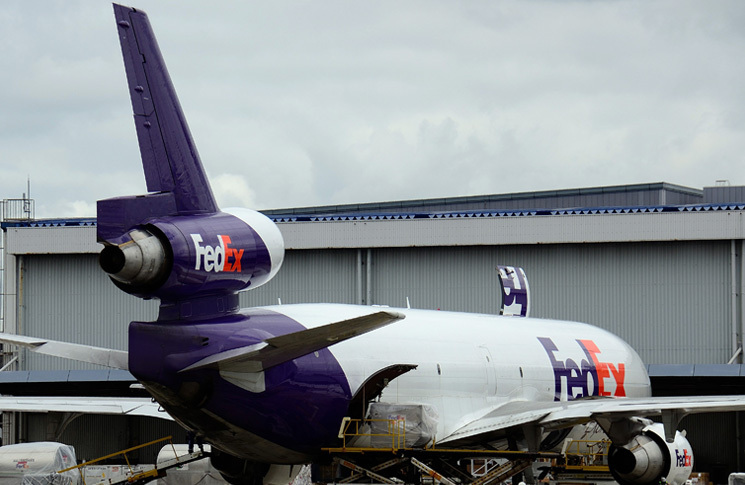 Most approaches in the MD-11 would see a pitch angle of about 3–5 degrees and a sink rate of 5–10 fps, which meant this approach was quickly becoming something less than ‘good’. At about 20 feet, and evidently recognising the high sink rate and rapidly approaching runway, the FO essentially yanked back on the control column bringing the nose of the aircraft up to initiate an overdue flare. Then, only a second or so later, at 10 feet, and perhaps concerned about a tail strike as the nose rapidly rose, the FO decided to correct for the over-correction: he pushed the control column forward and the aircraft ‘arrived’ rather than touched down. The aircraft main landing gear struck the bitumen of the runway at 1.63G with the wings still generating 150 knots worth of lift. Nearly all of the preconditions for a bounce were in play—excessive sink-rate, late flare, incorrect flare technique, excessive airspeed—and bounce it did. The MD-11 inadvertently left the ground, its nose dropping rapidly because of the large pitch-down movement during the first ‘touch-down’. The crew didn’t know it then but the late flare, the rapid control pull-then-push and the auto-throttle at zero thrust (EPR 1.0) had initiated a deadly porpoising motion. The aircraft was now in an intensifying oscillatory pitch-motion with each subsequent landing destined to be worse than the one before. The second touch-down occurred at 2.21G exceeding the manufacturers ‘hard landing condition’ of 2.15G and propelling the aircraft into the air a second time. The FO was now essentially chasing the pitch of the aircraft with forward and rearward control movements but never quite catching it. As a result, the nose rose and then fell hitting the ground on the third touch down at 3.06G and 21.5 fps—nearly seven times greater than the FAA ‘ultimate-load’ certification requirement. The nose down motion coupled with a left rolling motion caused the left main landing gear to tear itself and its mounting point away from the wing creating a jagged hole through which fuel quickly poured out. The fuel ignited and a savage conflagration erupted as the aircraft rolled inverted and came to a fiery end on the left side of runway 34L. The same wild wind responsible for the approach turbulence now fanned the flames feeding off the 28,000 litres of jet fuel remaining in the fragmented wing tanks. Both pilots perished in the accident. The sad visuals can be seen here. There are many questions an accident like this provokes. The investigators pointed to the excessive sink rate, the late flare, the over-controlling of pitch and the failure to initiate an appropriately timed go-around and/or bounce recovery. They also cited the captain’s failure to take over earlier in the approach, or at least on the first or second bounce, while the aircraft was still recoverable. Also noted was a possible design issue with the main landing gear fusion pin—a device designed to allow the gear to break away without damaging the wing. In any case, and back to our original point, this was most certainly not a good landing. Which means, if our intro is correct, this was also less than a good approach. After all, good approaches lead to good landings. In this case the proposition certainly seems to hold. The approach speed varied some plus or minus 15 knots from the target speed, the sink rate on approach was excessive and the flare was delayed. But, as with any accident, we need to ask why this was the case. 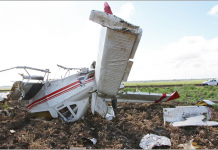 Why did two experienced pilots allow a bad approach to deteriorate to the point it did? We are back to the full formula we introduced above: ‘Good landings are the result of good approaches … which are the result of good training which is the result of good management which is the result of good culture …’ The fact is the accident investigation showed there was far more to this bad landing than the bad approach. The article emphasises that high-demand decision-making, quick judgement and precise control prowess is required to recover from a bounce. 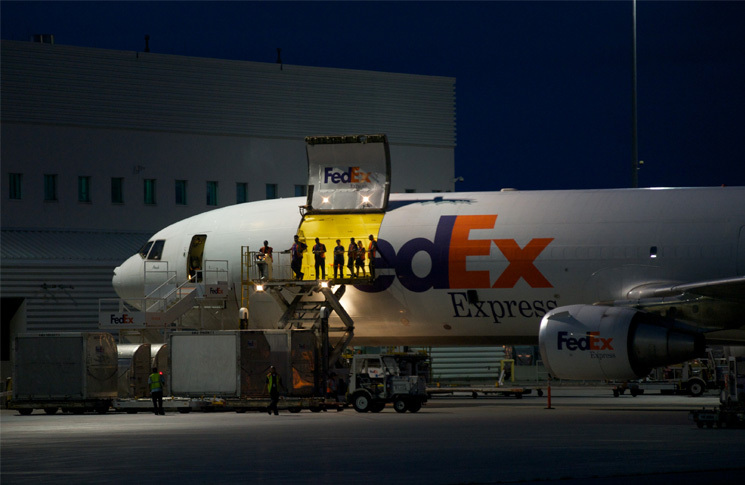 The aircraft’s energy-state, configuration, rates of acceleration (or deceleration) and numerous other factors have to be quickly assessed and then acted upon within very tight windows of opportunity. In short, bounce recovery is not a simple manoeuvre and like any complex manoeuvre, it requires ‘good’ training. go-around executed during the second bounce. If we had time, we could probably draw out many more ‘goods’ and ‘bads’ beyond FDX 80’s bad landing and bad approach. The accident investigation is well worth a read to see some of these for yourself. Suffice to say even a cursory glance beyond the ‘good approach/good landing’ formula shows there are many, many more ‘good’ things that make for a good landing than merely a good approach. You would even, when someone next says a good landing starts with a good approach, be quite within your rights to boldly reply, ‘Well actually, a good approach starts with good training which starts with good management …’ I’m not sure how the relational dynamics will play out with either your trainers or managers but it will be a true statement. Unless of course you really are just a bad pilot who continuously flies bad approaches—but that’s a whole other article.